Twitter continues to surprise investors on the downside of growth expectations. Investor reaction to its most recent financial results show how hard it is to satisfy return-hungry stockholders. For these shareholders the only metric that counts is growth rate. For them Twitter needs to grow active users at a significantly higher rate than the 1.3% growth it reported quarter-on-quarter and 11% year-on-year. On the advertising revenue side, however, Twitter has grown well in my opinion. New products, lower cost per engagement and advertiser return on investment has helped the platform grow overall revenue by 58% year-on-year. It’s great to have an alternative social network such as Twitter to use for advertising, as Facebook, despite its size, feels crowded. Facebook remains the number one social advertising platform by a country mile and, coupled with Google, delivers pretty much all you need. But still. I like having an alternative and Twitter advertising provides that. Twitter is often ridiculed as a network for a small group of media industry insiders chatting away with each other without seeing the world outside. It can be insular, but herein lies some strengths. Certain categories can benefit from carefully targeted Twitter advertising, as the platform remains a useful source for breaking news and insightful article links. We recently ran both a Facebook and Twitter campaign for a financial services company and were surprised by the effectiveness and cost efficiency of the Twitter ads. Engagement was immediately shown to be higher on Twitter and the cost per engagement less. I wouldn’t recommend leaving Facebook off a campaign such as this one, but I will continue to argue for a 30% budget allocation to Twitter advertising. One of the early issues with Twitter was its lack of advertiser tools, especially in markets outside the US. But these days, Twitter’s advertising platform is easy to use and everyone can do it. Just like Facebook has become a really easy advertising platform, these days small, medium and large businesses can all use Twitter advertising on an almost-equal opportunity basis. All Twitter advertising units are increasingly available to everyone around the world who wants to advertise. This was not always the case. But today, innovative ways to advertise extends to all. Particularly useful formats include app install ads and website click-links to drive traffic for a specific reason. You can also simply try to find more followers through Twitter advertising. Although it remains secondary in a Facebook-and-Google world, Twitter advertising can surprise on the upside. Don’t discard it out of hand because of a share price downturn. 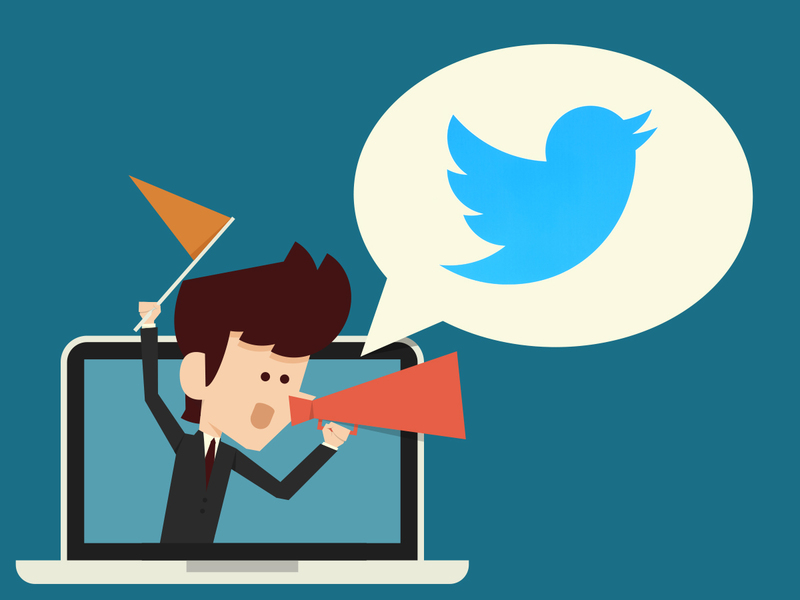 Twitter is an active and busy platform and if you choose your target audience, campaign goals and advertising units carefully, expect a good return on your advertising investment.